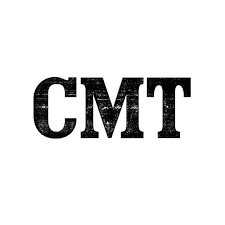 Sun Records: Premiered extremely well for CMT, but so did Still The King (which actually premiered better), which later crashed to a 0.05. So, just basing the prediction off of week one, you can count on Sun Records returning for a second season. In weeks two and three, ratings fell to a 0.15/0.14, which rounds to a 0.2, and a 0.1. 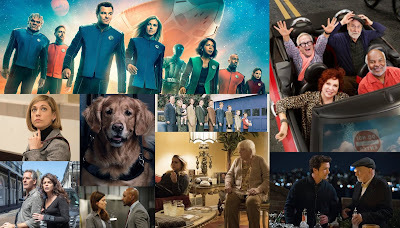 This is definitely still renewable for CMT, however the series is being advertised as a limited series, so if the ratings take a major turn for the worse, CMT may very well play the "it was always a one season show card". 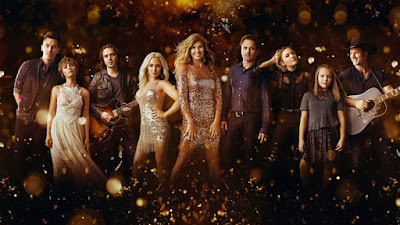 Nashville Update: Due to the declining quality of Nashville (yes, I am a fan), the ratings took a 29% drop for episode six, after a panned episode five. Since then, the ratings have been slowly increasing. Not airing against TGIT two weeks ago, Nashville saw a large increase in ratings, and then this week, it fell, but was somewhat strong. 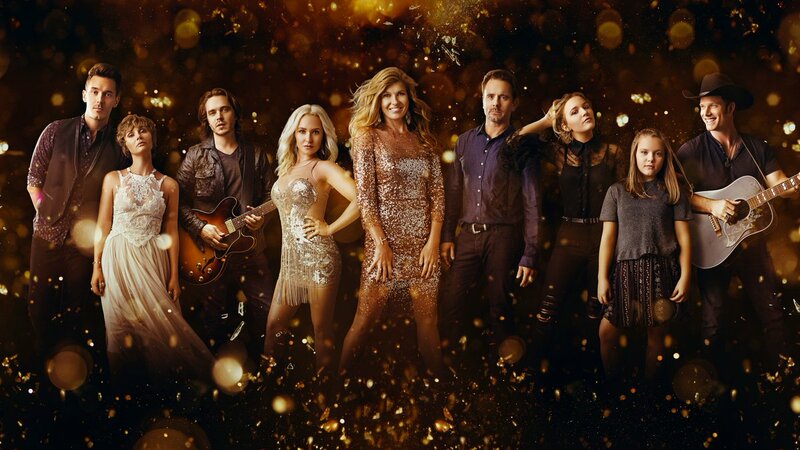 I am not moving going to move Nashville to a certain renewal for a few reasons. One is that I would think CMT would have renewed the show already (it is their number one show, like ever), and the delay in a renewal news may mean they aren't planning on renewing it for an unknown reason (budget, cast, etc). Another reason may be that CMT could want to see the ratings of 5B, which I think will not be pretty. In summary, what happens to the ratings this Thursday of Sun Records may very well decide its fate, it may hold strong, or continue to drop. Nashville, on the other hand, cannot have a firm prediction made until it returns in June, or the fall.